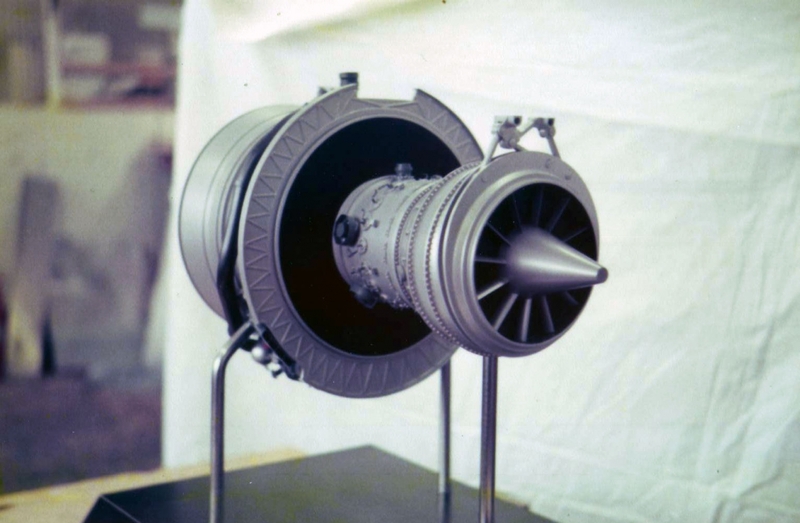 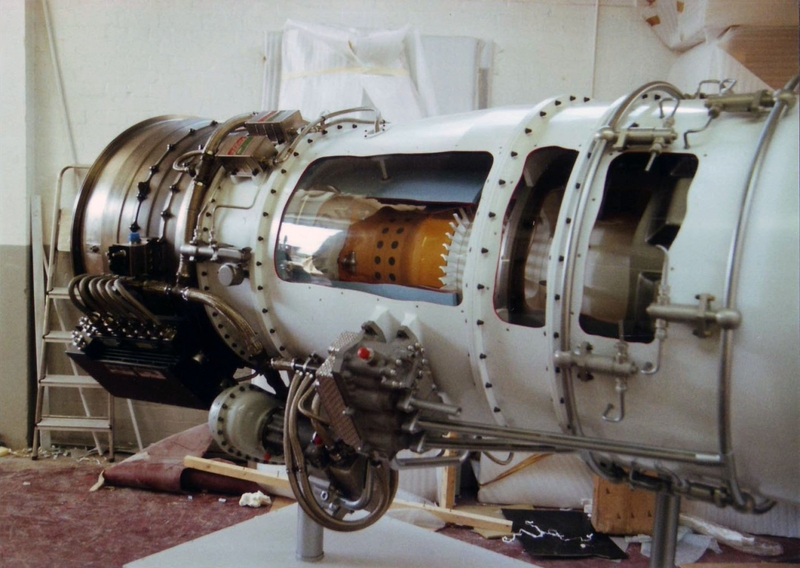 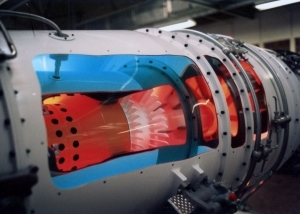 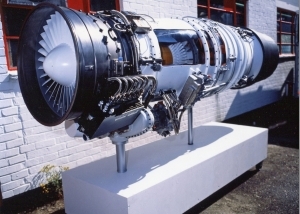 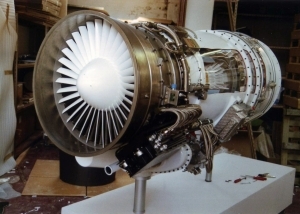 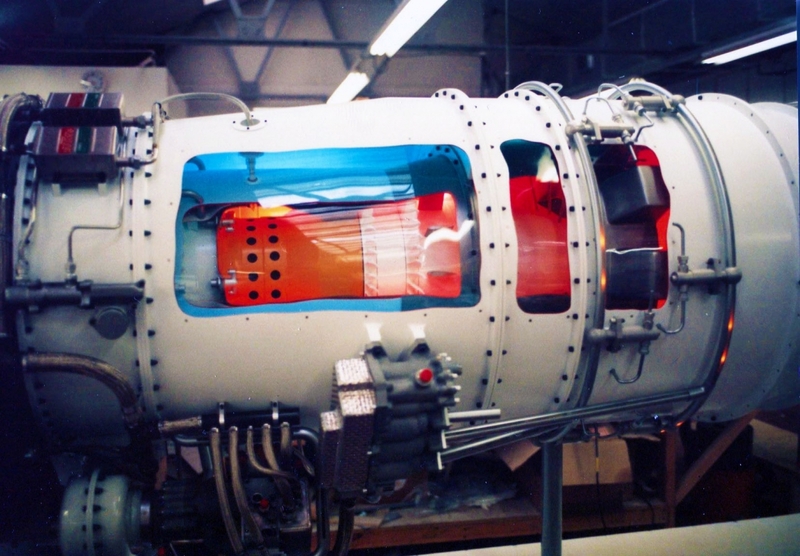 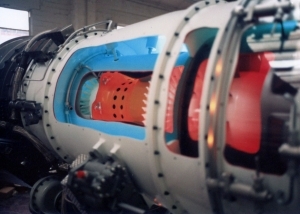 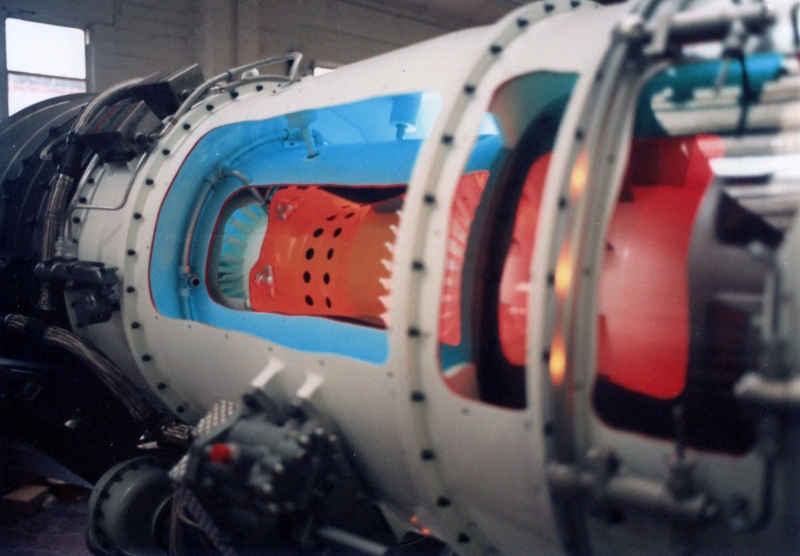 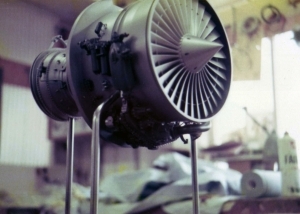 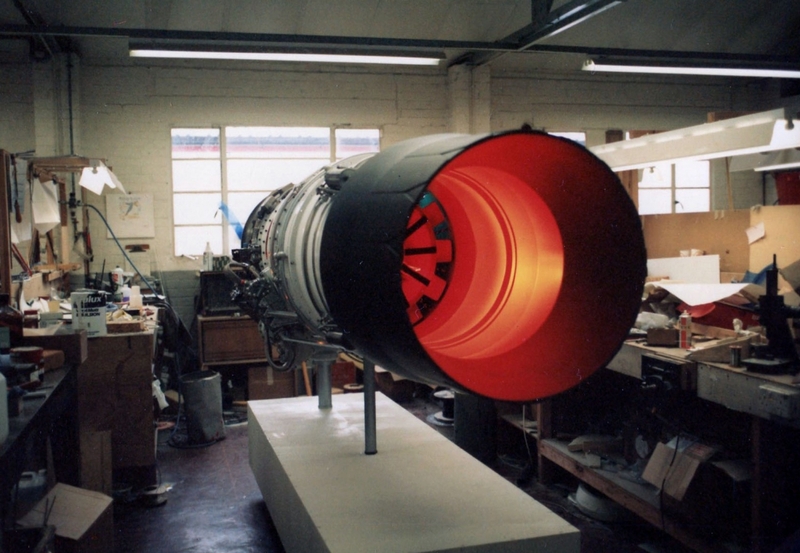 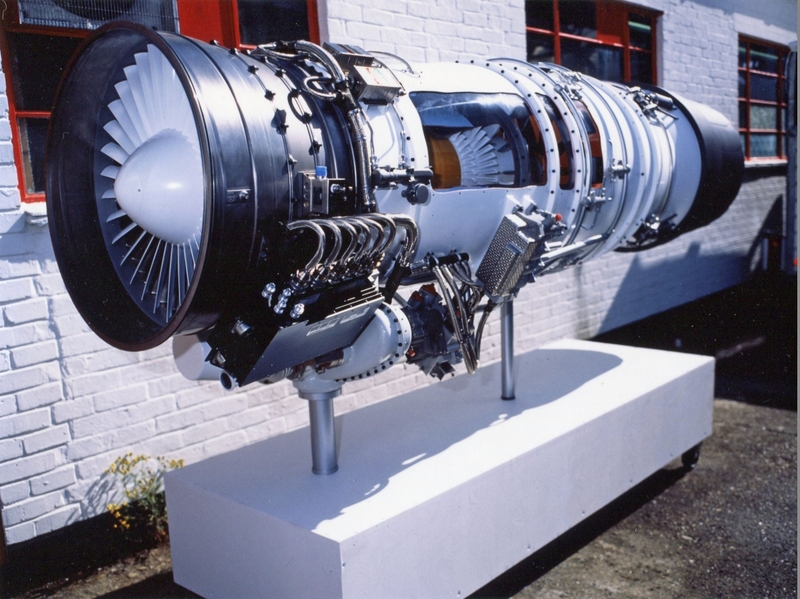 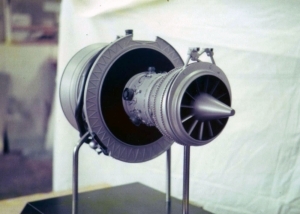 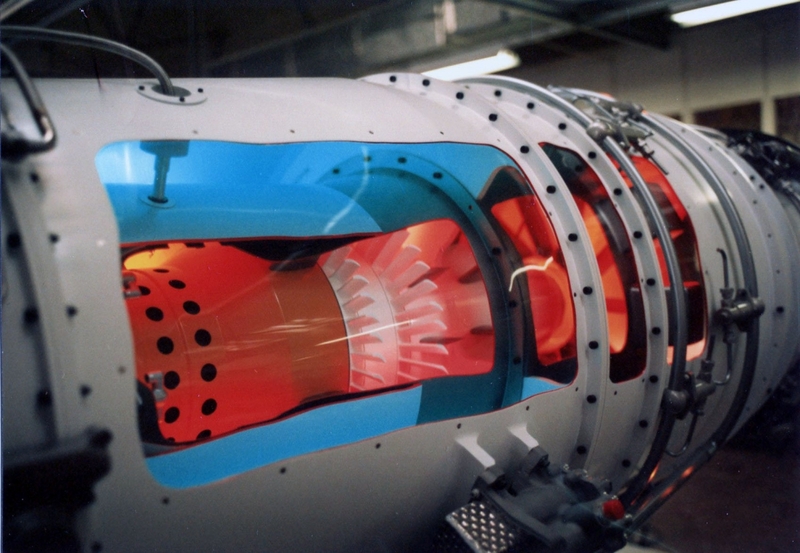 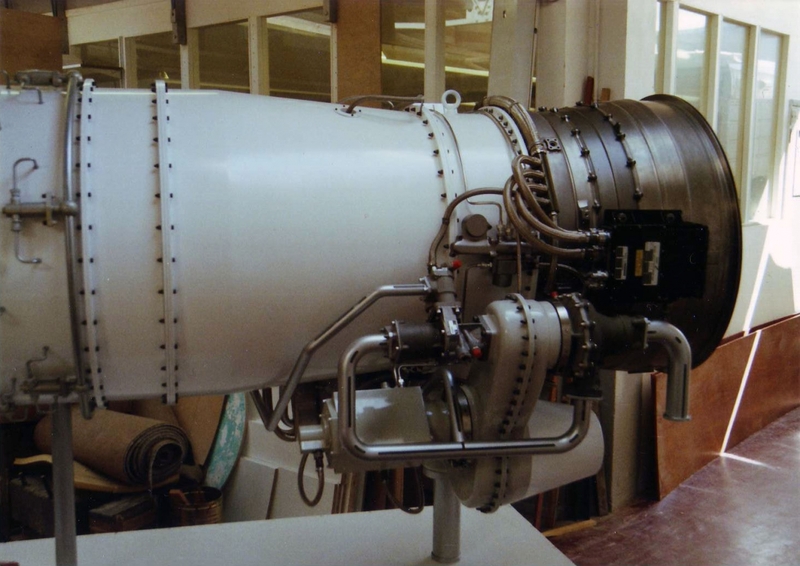 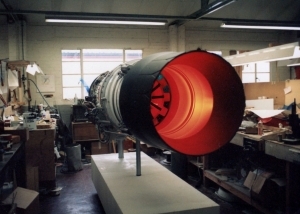 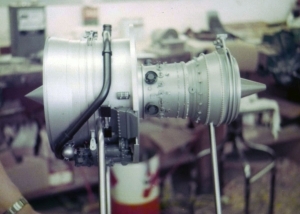 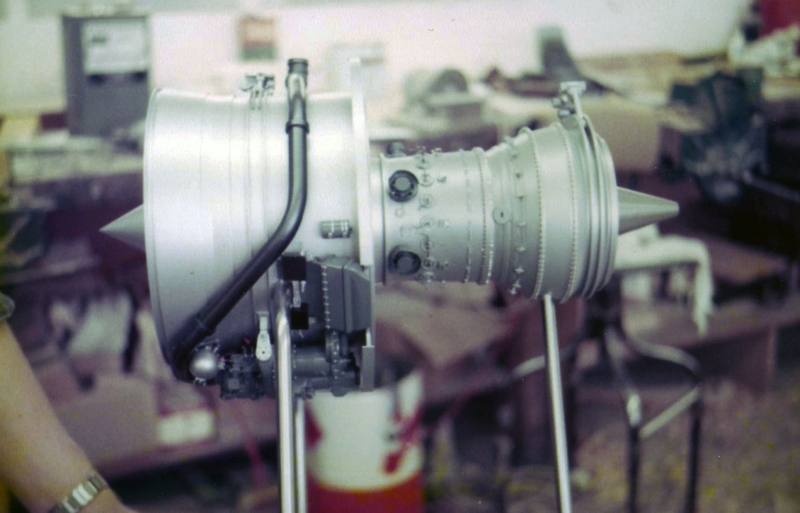 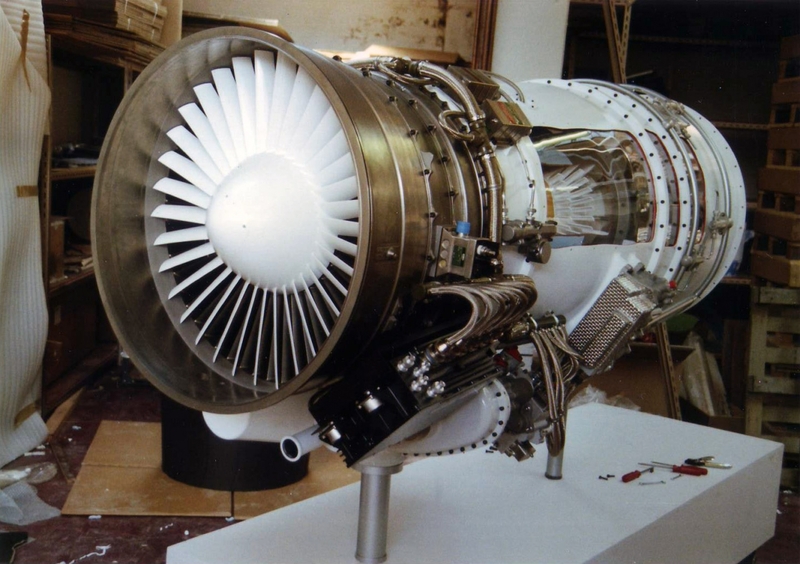 Our jet engine models are super accurate representations of the real thing. 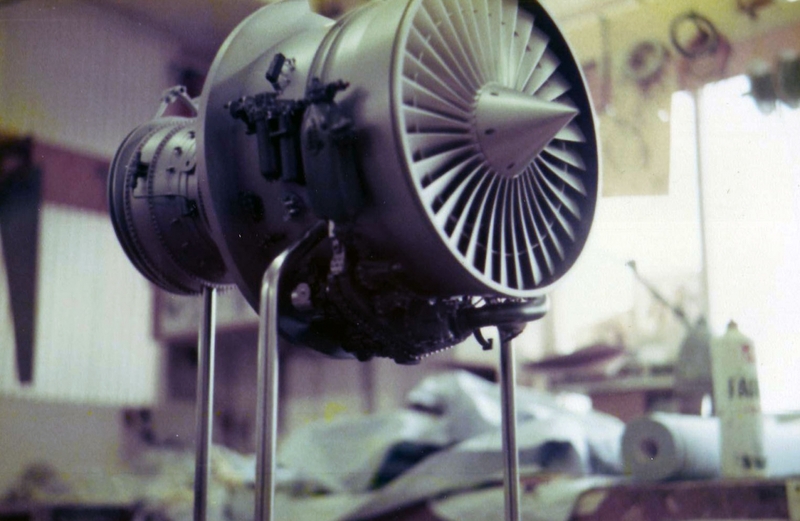 We can make various scales, from desktop size right up to full size. Lights and sound effects can be added to add interactivity to the model.